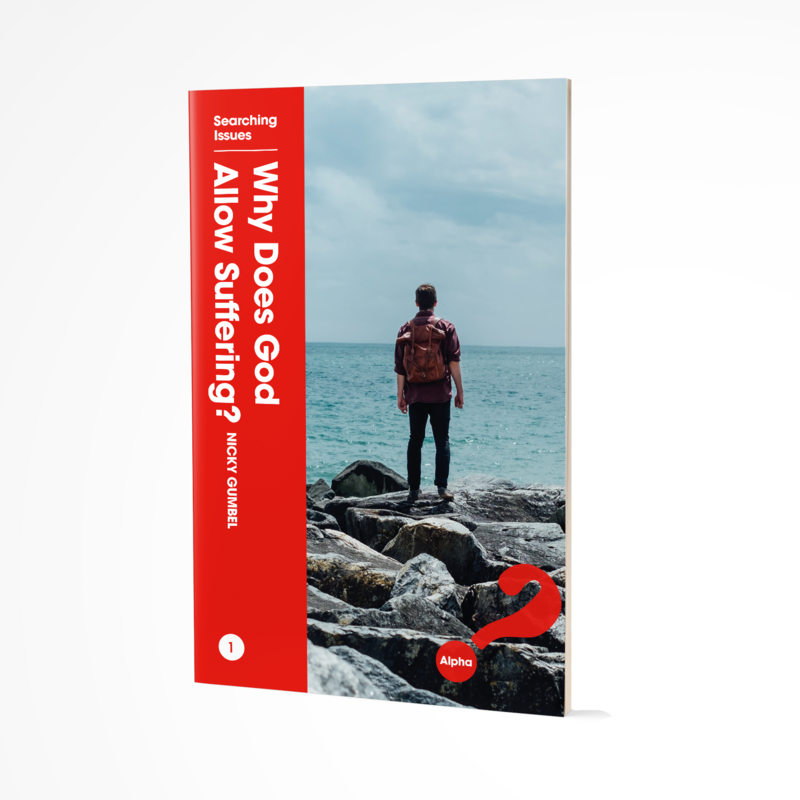 Alpha Shop | SI: Why Does God Allow Suffering? All items  SI: Why Does God Allow Suffering? Is sin outdated? Why should one man die for other people’s sins? Why is the cross so important to Christians today? In this thought-provoking booklet, Nicky Gumbel suggests ways to start responding to these tough questions. Why Does God Allow Suffering? Is taken from the book Searching Issues by Nicky Gumbel.